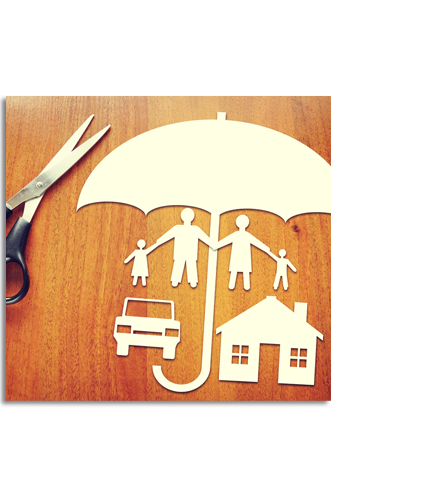 Comes from having AOGF tailor insurance coverage to meet your exact needs. Get fast, competetive, free online quotes for your Auotomobile and Home. 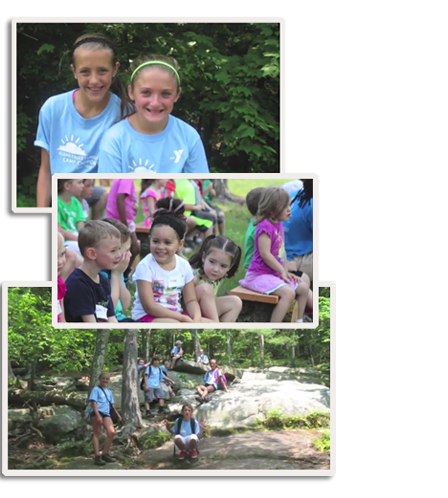 Associates of Glens Falls is proud to have sponsored Week 1 of Camp Chepontuc! 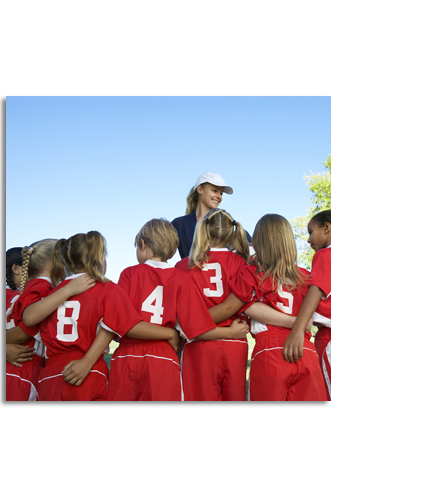 If you're hosting a camp or tournament, we've got you covered! 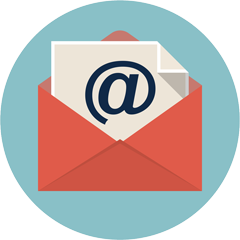 Expect our total support in all aspects of our service to you. 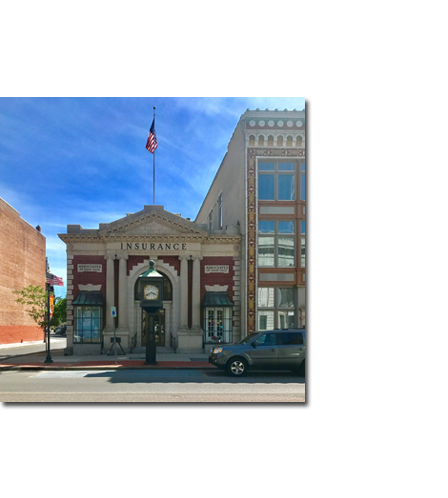 Introducing the Associates of Glens Falls Business Insurance Virtual Office. My AOGF: Access your policy documents anytime, anywhere! 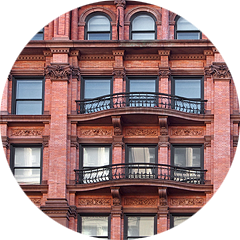 Purchasing insurance coverage, whether commercial or personal, is complicated. 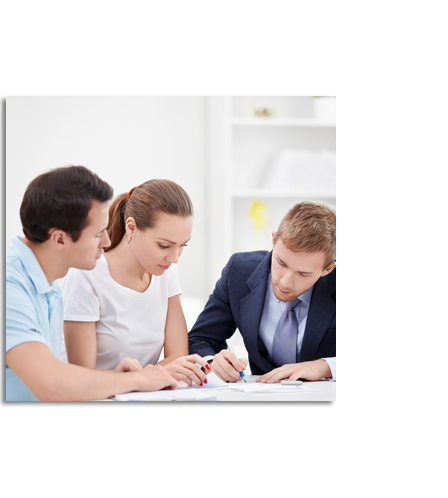 The Agents at Associates of Glens Falls take the time to understand your specific policy needs. We then work with our insurance partners to develop insurance policies best suited to protect you and/or your business. 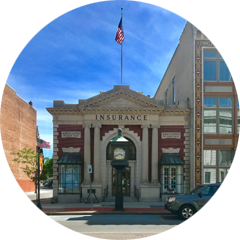 The Agents at Associates of Glens Falls specialize in many types of insurance. It’s not unusual for our clients to work with multiple agents from our Commercial, Personal or Life & Health Insurance Divisions.